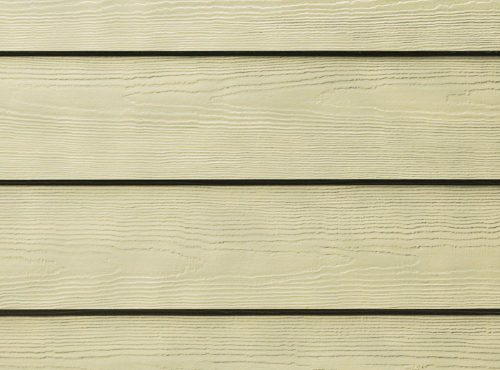 When re-painting your wood siding every year becomes too much of a chore, consider making a much-needed upgrade to fiber cement siding. Buzz Home Pros is your preferred remodeler of James Hardie fiber cement building products, offering many colors and styles. 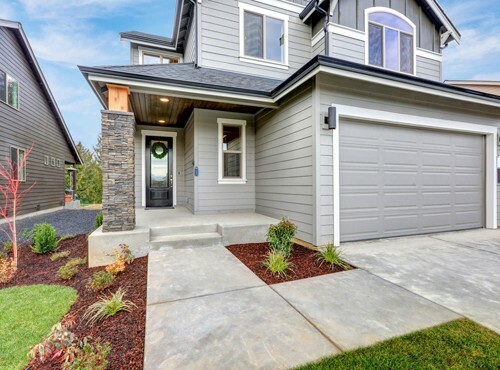 There are many reasons why homeowners choose this type of siding, from increased energy efficiency to improved curb appeal. It also adds a lot of value to your property, with an 83 percent ROI. Our contractors are local, experienced and friendly siding professionals who use exceptional materials for the best results. We back our work with extensive warranties as well. And because we never use subcontractors for siding jobs, you know the people you hire are the ones who arrive for the job. Choose us to install James Hardie siding Schaumburg IL expects for quality. Long Life Span: Longevity is one of the best features of fiber cement, which is comprised of sand, cement and sustainable cellulose fibers. Fiber cement resists weather, wear and insects better than any other type of siding. Style Versatility: With natural good looks and several options to increase curb appeal, fiber cement mimics the look of other materials. These include wood grain and stucco – minus the maintenance. Fire Resistant: Unlike vinyl, fiber cement is fire-resistant and won’t ignite under direct flame or heat. In fact, it has a flame spread rating of 0 – the same as brick. To inquire about James Hardie siding in Schaumburg IL, call or click for a free estimate to help you plan your project. Contact us at 847-257-1931 or complete our convenient online form.